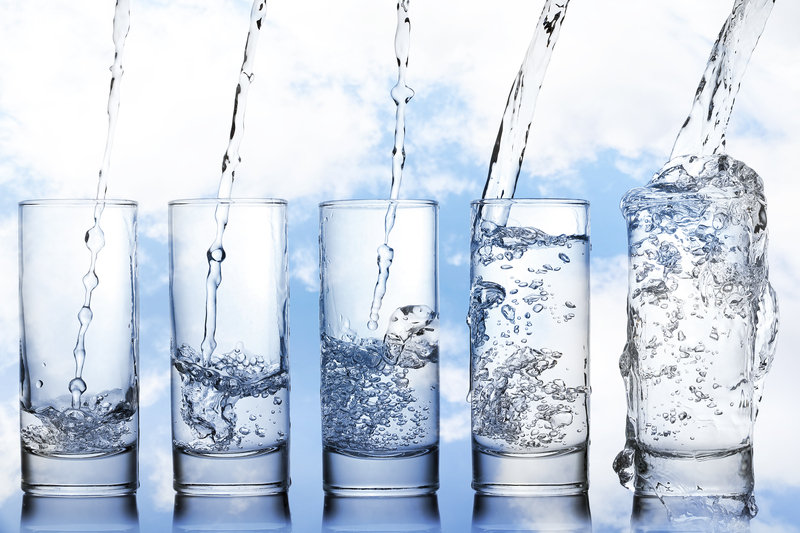 Loudoun Water provides drinking water that meets all the standards required by the Safe Drinking Water Act, which is enforced by the Virginia Department of Health. Loudoun Water customers receive drinking water from the Potomac River and Goose Creek. The Potomac River is augmented by reservoirs in Maryland, Virginia, and West Virginia through a shared supply agreement with neighboring water providers. Goose Creek receives water from Beaverdam Creek Reservoir and Goose Creek Reservoir. Beaverdam Creek Reservoir fills Goose Creek Reservoir when water levels get low and vice versa. For our Central System customers, drinking water comes from the Potomac River and is fully treated by our wholesaler, Fairfax Water. Starting in January 2014, drinking water from Goose Creek was fully treated by Loudoun Water. In 2014, Goose Creek Water Treatment Facility was purchased from the City of Fairfax. The treatment facility underwent numerous upgrades and renovations to ensure the quality of water provided to customers. Loudoun Water publishes annual consumer confidence water quality reports each year as a requirement under the Safe Drinking Water Act. These reports provide information about where your water comes from, what's added, how it is treated, tests that are performed, information on fluoride, and quality evaluation. Data for inorganic and metals parameters for Fairfax Water's source and treated waters for the Potomac River, Corbalis Water Treatment Plant is available on their website. Customers receive notices with their bills by July 1 each year with a direct link to the current water quality report. If you have any questions or would like to request a printed copy, please call our Customer Relations team at 571-291-7880.